1) Get your young driver additional driving classes. 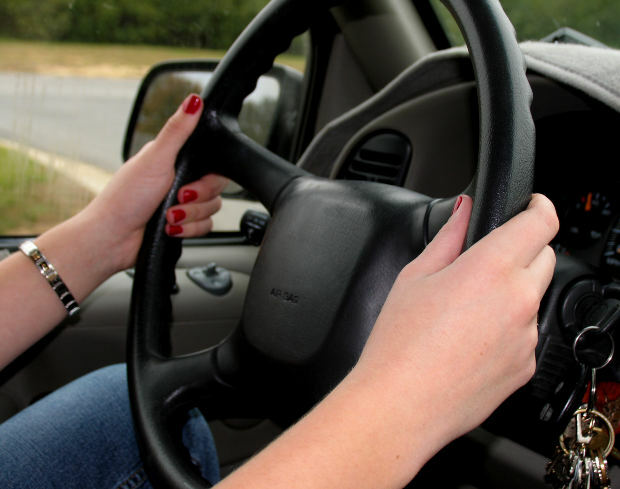 One of the best things you can do for your teen drivers is to get them additional instruction. More instruction can mean getting them defensive driving classes, refresher courses, additional one-on-one training with a professional driving instructor, or even race classes. Getting additional help behind the wheel from a qualified professional can ensure that your teen isn’t forming bad habits n and gives them more focused instruction with practical hands-on experience. Keep in mind that many drivers’ education classes only have a limited amount of instruction time on the road. In addition, most Drivers’ Ed courses involve multiple teens in a vehicle at the same time, which means that the instructor’s attention is divided and each teen might not get a lot of one-on-one instruction or a chance to ask many questions. One-on-one instruction can be invaluable and can help address some of the questions and problems a young driver may be having. 2) Make sure that your teen is driving a safe vehicle. Studies have shown that young drivers tend to drive older vehicles and in some cases these vehicles may be less safe than newer models. Many teens buy their first car with savings or are gifted an older family car. This is a good month to take your teen’s car in for a tune up and basic maintenance to make sure that it is safe to drive. 3) Have a ride along. Have your teen or young driver drive you somewhere. Keep an eye out for any bad habits you notice. If you notice that your teen is not driving safely, consider additional classes to help them address those issues. Don’t just assume that your teen is a safe driver because they have a license. 4) Sign no-distracted-driving and no-drunk-driving pledges with your young driver. Make sure your teen knows that they can call you at any time for a safe ride home if they have been drinking — with no questions asked. Have them sign no texting and no distraction pledges as well. Stick to these pledges yourself so that you set a good example. 5) Make driving a privilege, not a right. If you notice that your teen is driving drunk, driving distracted, getting fender benders, or otherwise taking risks, revoke their driving privileges. It is much better to have an argument about driving rights and privileges rather than face having your teen seriously injured in a car accident. Has your child been seriously injured in a car accident? Contact the attorneys at Flaxman Law Group for a free, no obligation case review. We would be happy to discuss what options you and your family have in the situation.